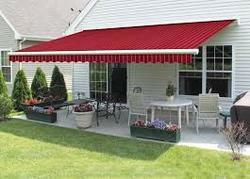 We take immense pleasure to introduce ourselves as a leading organization of the industry, involved in offering a broad array of Outdoor Awnings to the customers. Using best quality factory material together with latest tools and technology, the offered products are widely appreciated by the customers. Additionally, because of their excellent features, these are highly demanded in the market.